We would like to thank you for a great season; we hope you had as much fun as we did and look forward to seeing you next winter. 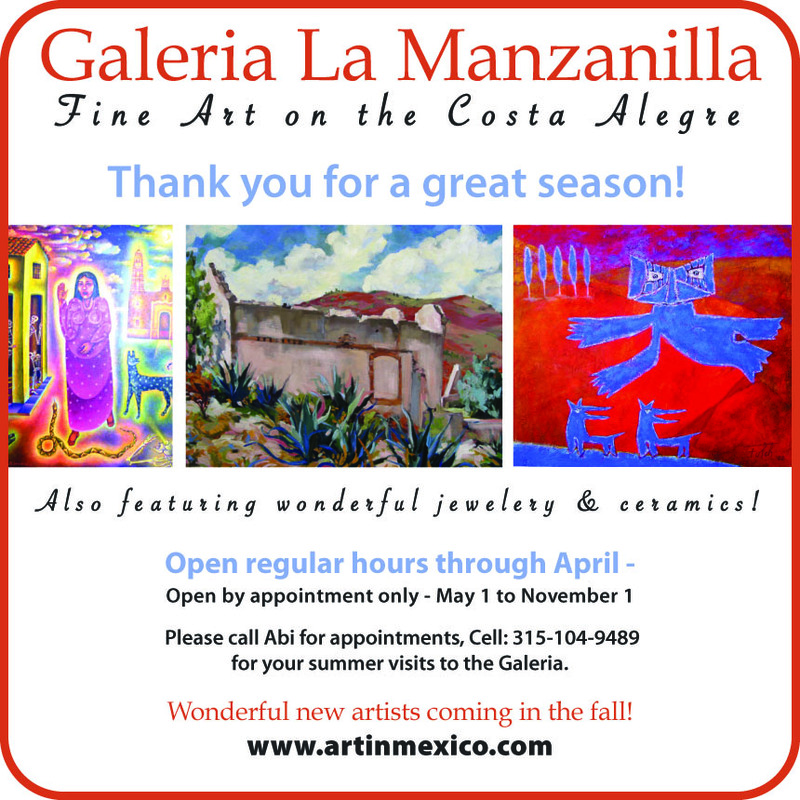 Galeria will be open by appointment only from May 1 to November 1, Abi will be happy to assist you if you would like to visit during the summer. Just call her on her cell phone for an appointment 315 104 9489.